Robinson was truly a legendary figure, having been the first player to win the MVP award in both leagues before becoming the first black manager in MLB history. He was 83 years old. An outfielder and first baseman, Robinson was inducted into the Baseball Hall of Fame in 1982 in his first year of eligibility. He won the award in 1961 for the Cincinnati Reds in the National League and in 1966 for the Orioles in the American League. Catcher Andy Etchebarren and first baseman Boog Powell were standing behind the batting cage at the Orioles' spring training facility in Miami in 1966, the year after they had won 94 games and finished third in the American League. Robinson fulfilled his quest to become the first African-American manager in the big leagues when the Cleveland Indians hired him in 1975. 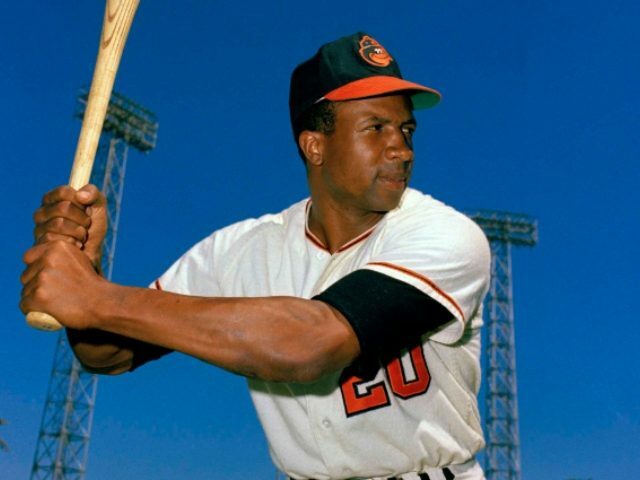 Among being both a player and a manager, Robinson worked in the Baltimore Orioles front office and also as vice president of on-field operations for Major League Baseball. He was the manager for the Montreal Expos when the franchise relocated to Washington, D.C. and became the Nationals in 2005. Robinson not only racked up 586 career home runs - still tenth-most in history - but struck out only 789 times while drawing 698 walks. His No. 20 was also retired by the Reds, Orioles and Indians. "When asked by a fan how he would pitch to Frank Robinson, All-Star pitcher Jim Bouton replied, 'Reluctantly'". 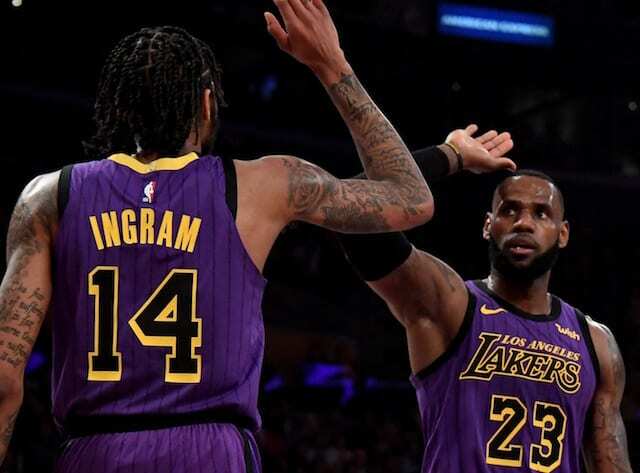 Robinson was born in Beaumont, Texas, but grew up in of Oakland, California, where in his high school he was captain of a state championship basketball team with Bill Russell - who would go on to be the first black manager in the NBA - as his teammate. The baseball world has sadly lost a Hall of Famer and one of the best to ever make a mark on the game. That served him well in Baltimore where, in addition to being a star right fielder, he was the judge for the team's Kangaroo Court, assessing playful fines for missing signs, uniform mishaps and other things he deemed as infractions.